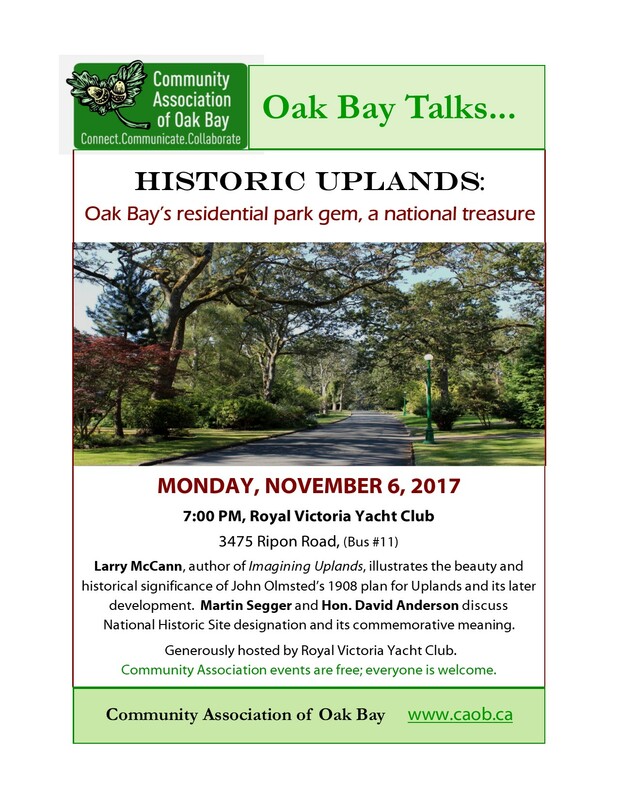 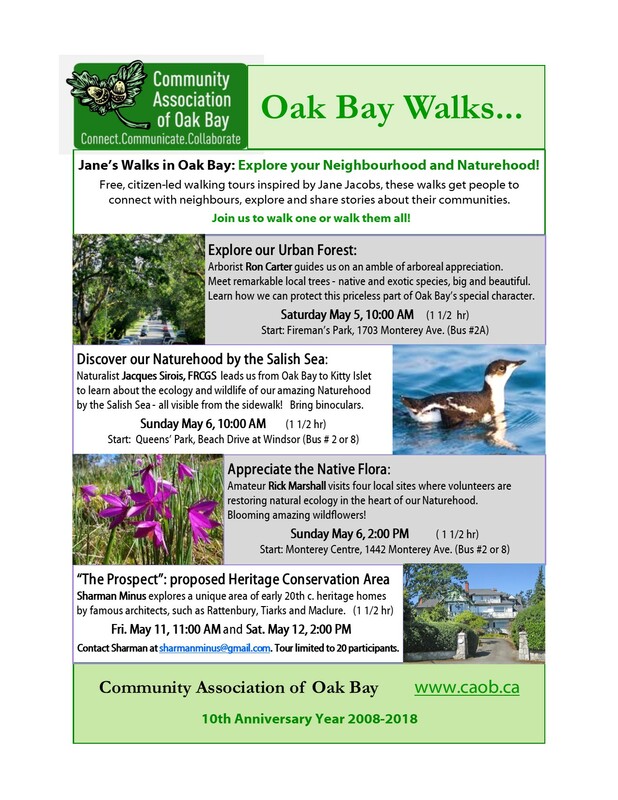 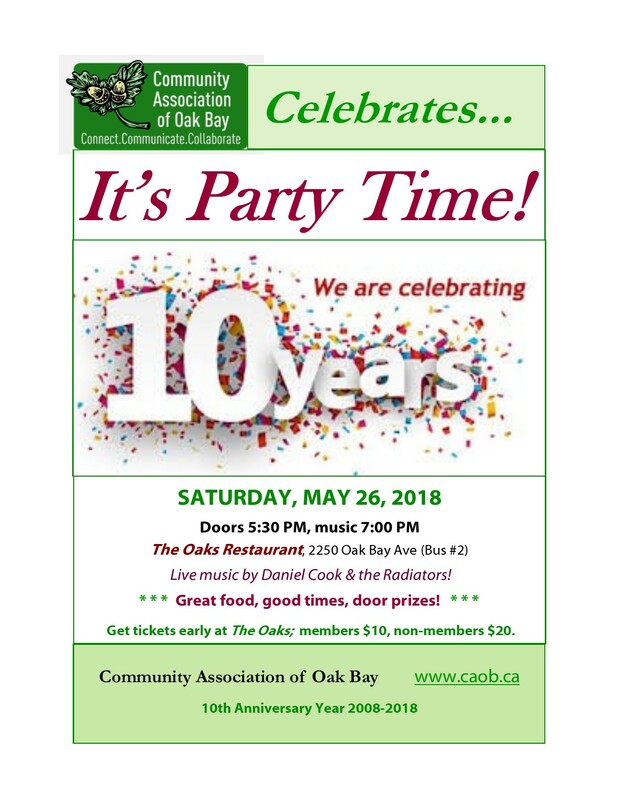 The Oak Bay Connector – Embrace Aging this March! 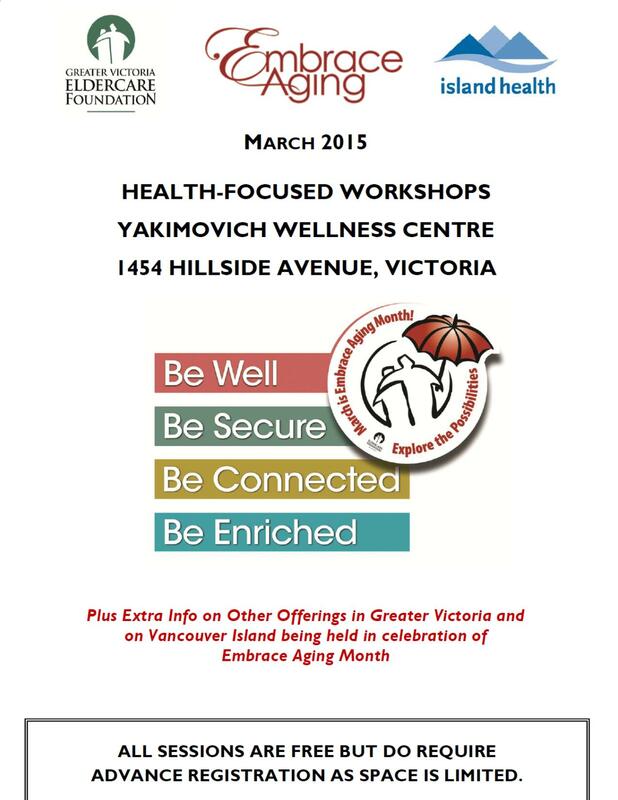 Here’s the calendar of events at Yakimovich Wellness Centre this month! 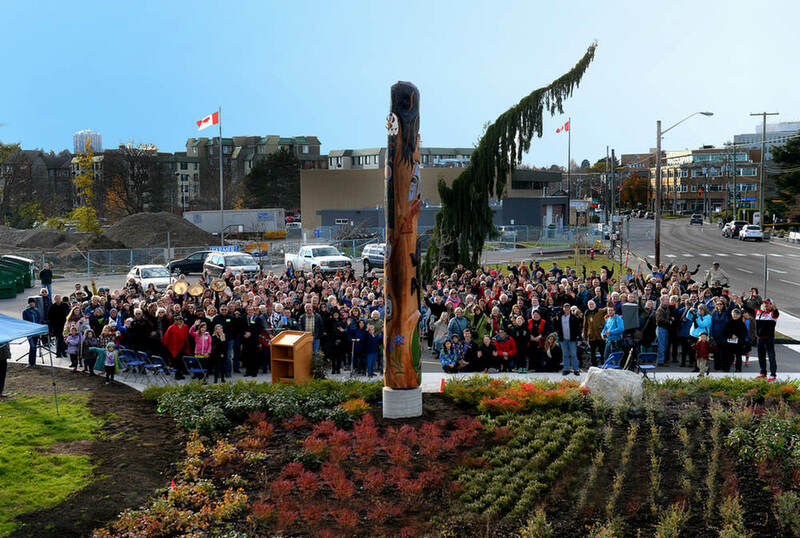 By tasha|2015-03-02T09:47:22-07:00March 2nd, 2015|Uncategorized|Comments Off on Embrace Aging this March!